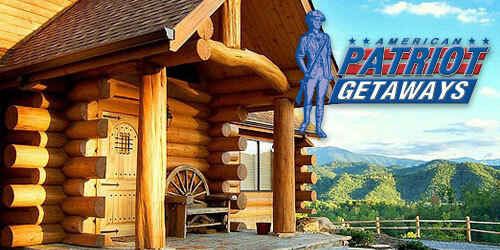 Save big on Pigeon Forge cabins & chalets! Apply promo code PIGNF online, or call our friendly reservation team at (855) 563-7800 and let us work to find your home-away-from-home in the Smokies. July, October, and holidays are not included. Additional restrictions may apply. *July, October, and holidays are not included. Additional restrictions may apply.